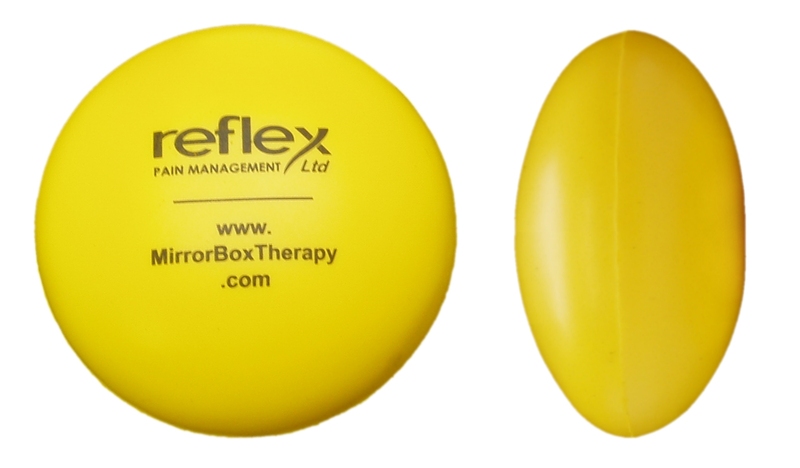 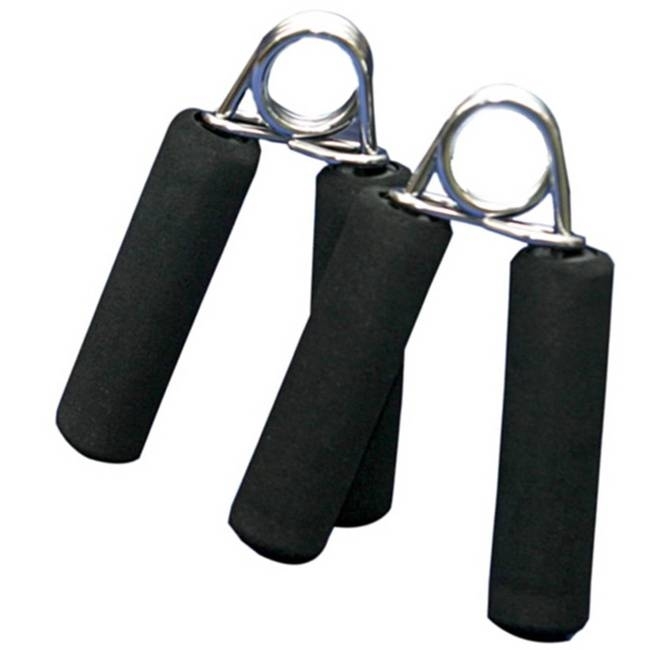 Hand Grips Foam Handle Hard Resistance (Pair). 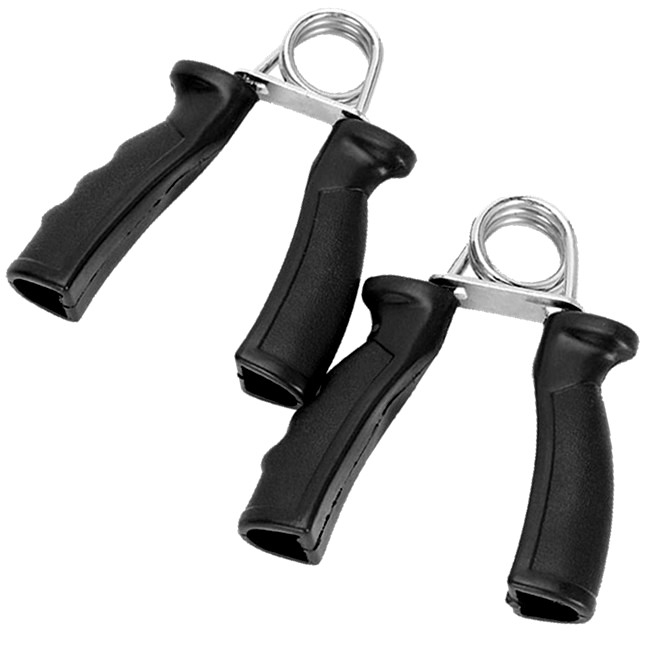 Hand Grips Foam Handle Medium Resistance (Pair). 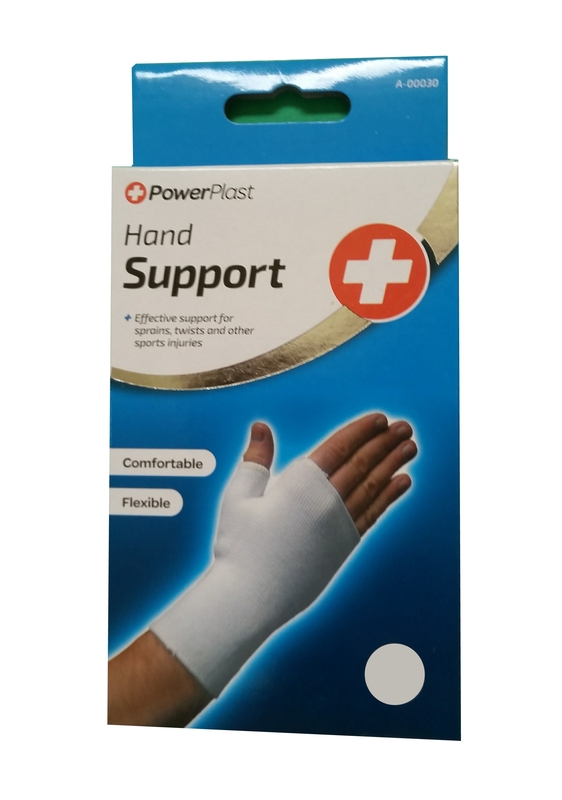 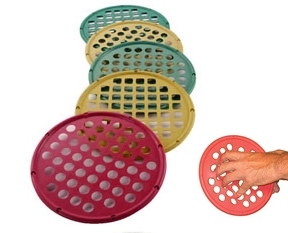 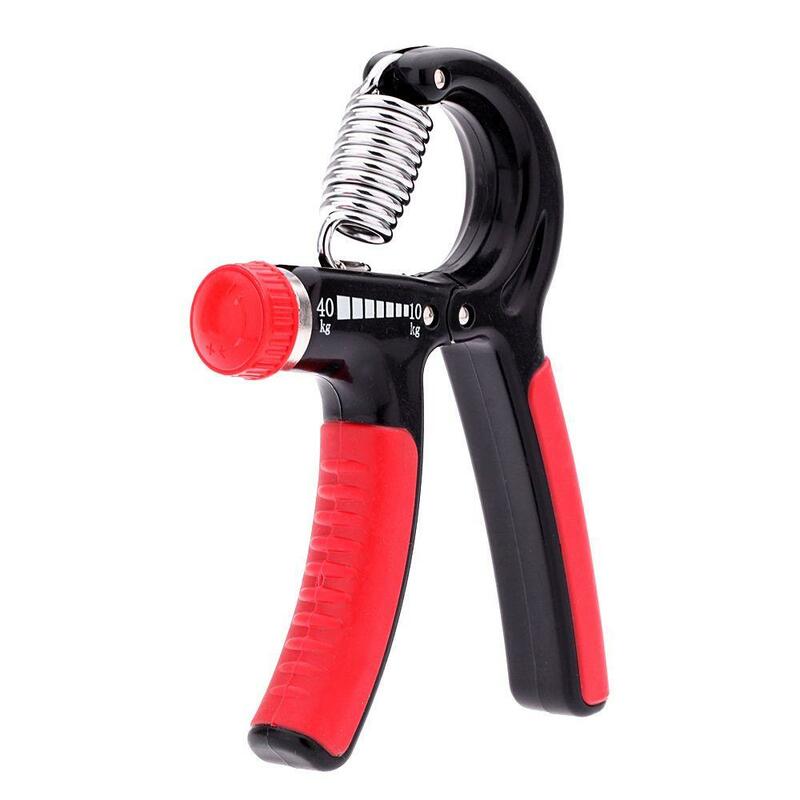 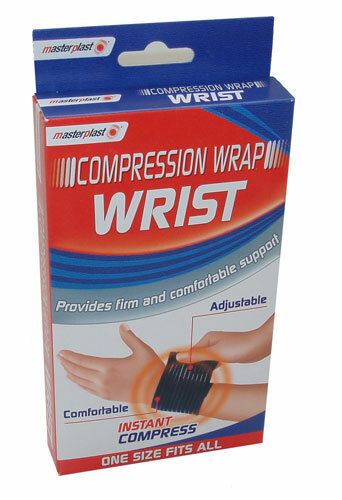 Hand Grips Foam Handle Hard Resistance (Single). 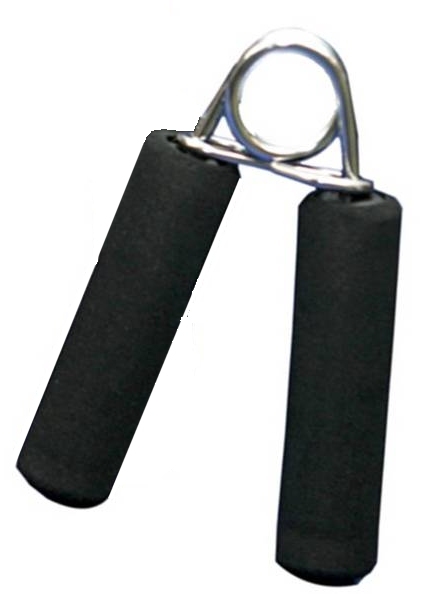 Hand Grips Foam Handle Medium Resistance (Single).